Bonnie A. Behrman hopes you love music and dance. A student of these arts most of her life, Behrman developed a love for the classical forms of both. That love is so intense she wanted to share it with others. 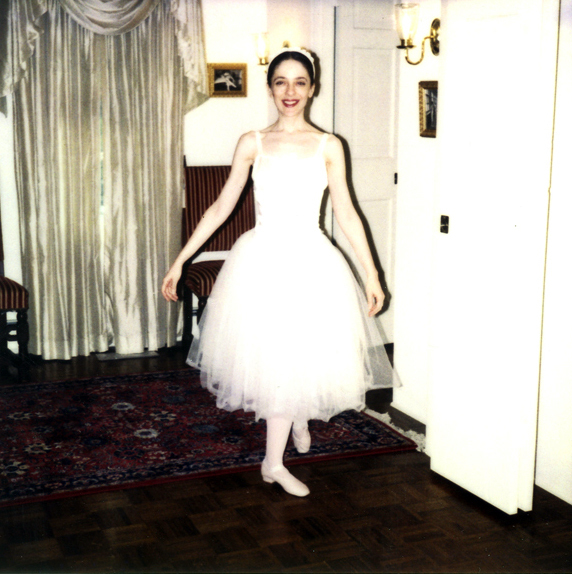 In 1996, she got the chance to do exactly that when she moved to New Jersey and opened the Bay Head School of Ballet & Violin. Dedicated exclusively to classical ballet and music, the school is precisely what Behrman hoped to create--something that didn't exist in the area and would give children a stronger foundation in classical ballet and classical music than other schools. Behrman wanted to resurrect the art and tradition of the study of ballet. She does that at the school which provides a unique and wonderful environment for its students, as well as for the community. The school is in a 100-year-old Victorian house that has been partially transformed into a dance studio. Decorated in an 1800's style, the stunning structure carries visitors back in time and adds to the magic of the fine arts experience. Behrman has an impressive background in dance and music. She began her dance education with Irine Fokine, a relative of the renowned dancer and choreographer, Michael Fokine, best known for his ballets, "Firebird" and "Petrushka." Next, Behrman studied modern dance on scholarship at the Ailey School and classical music at the Mannes College of Music, both located in New York City. For the next ten years, she worked with a dance company, the Ionic Dance Company, she founded. She has performed in productions of "Swan Lake," "Coppelia," "Giselle," "The Sleeping Beauty," "Cinderella," and the "Nutcracker." Her original choreography has been performed by the Ionic Dance Company in New York City. She has performed on the violin with orchestras and chamber music groups in New York, New Jersey and Europe.